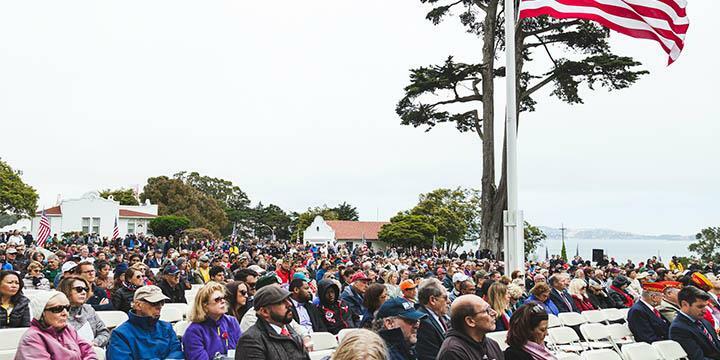 The Presidio Trust, the City of San Francisco and the Department of Veterans Affairs invite you to be part of the official City and County of San Francisco Memorial Day Observance. This year marks the 150th anniversary of the Presidio’s participation in the city’s annual ceremony, dating back to the establishment of this national day of remembrance in 1868. The 11 am formal ceremony at San Francisco National Cemetery will honor the one million Americans killed while serving in the U.S. armed forces and will connect the public to the commitment and sacrifices made by military personnel, veterans, and their families. SFIAF has been celebrating the arts by bringing together a global community of artists and audiences since 2003. The 2018 Festival is dedicated to 50 years of Dr. Martin Luther King's legacy. This year 40 artists from the Bay Area and 7 other countries will share their work on the Festival's stages. Do not miss the opportunity to join the Festival family and get involved! 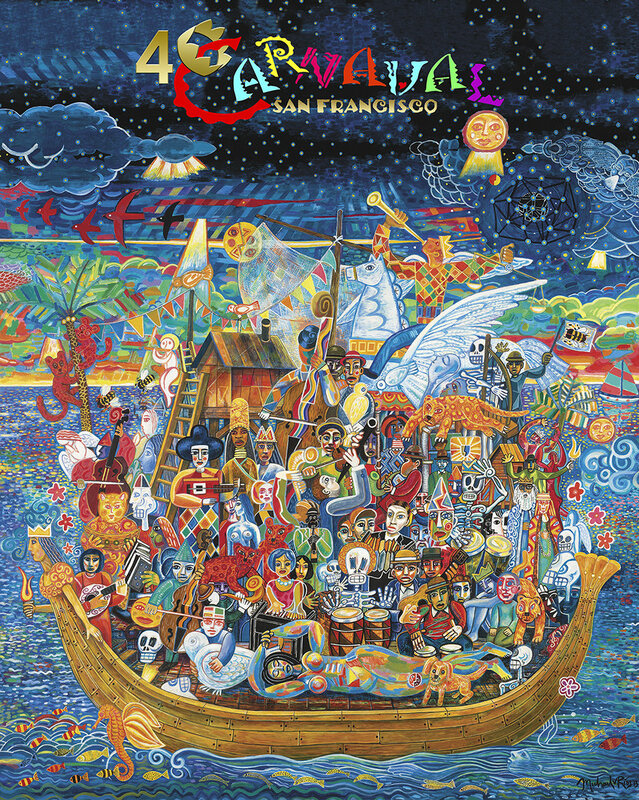 Come celebrate with us at the 40th annual Carnaval San Francisco! The 2018 Grand Parade will be held on May 27th at 9:30am. Watch a brilliant procession of contingents, most of which will feature beautifully adorned floats depicting rich multicultural themes and featuring performers who engage and entertain the crowds. The 2–day festival will be held May 26th and May 27th on Harrison Street between 16th and 24th Streets. Experience global cuisine, international music, dance, arts & crafts, and other fun activities and entertainment on every street corner for the entire family to enjoy. 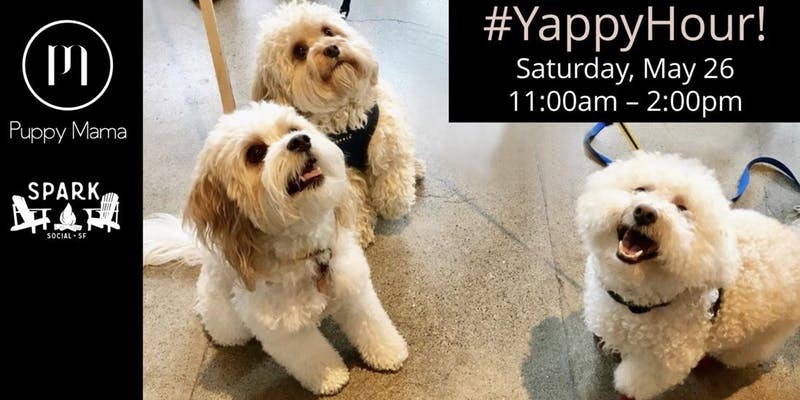 Calling all pups and paw-rents, Puppy Mama is hosting their first #YappyHour at SPARK on May 26th! While the pups play and make some new furry friends, pawrents can grab delicious food from 10+ gourmet food trucks or hit up the Sip Bar for some ruff-reshing house-made sangria or craft beer! Plus, get your pup ready for the Best Trick Competition - winning pup gets a prize! 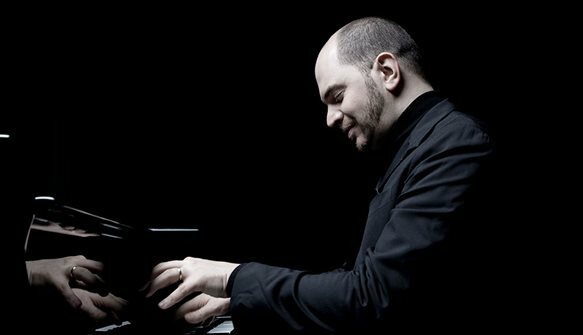 Pianist Kirill Gerstein brings his "extraordinary technique and musicianship" (Chicago Classical Review) to Brahms' Piano Concerto No. 1. Hear this work that opens with mighty force, settles into spiritual contemplation, and concludes with a jaunty finale. Also on the program, one of Haydn's final symphonies. It's the NBA FINALS! Come watch the Warriors face off against the Rockets in the Western Conference Finals. Will the Warriors go all the way or will the sun finally set on the Golden State? This is the BIGGEST WARRIORS WATCH PARTY, outside of the Oracle Arena! 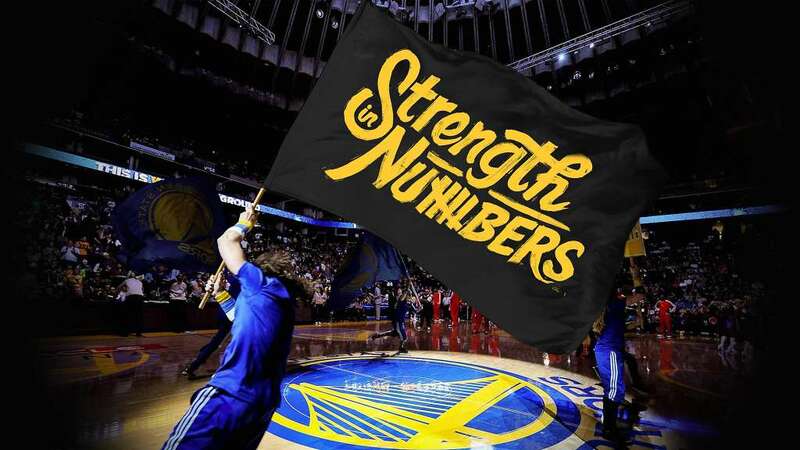 Dub Nation assembles to watch the games outdoors, with tons of seating, HUGE TVs, craft beer, food trucks, specialty swag and apparel vendors, and live DJ sets. 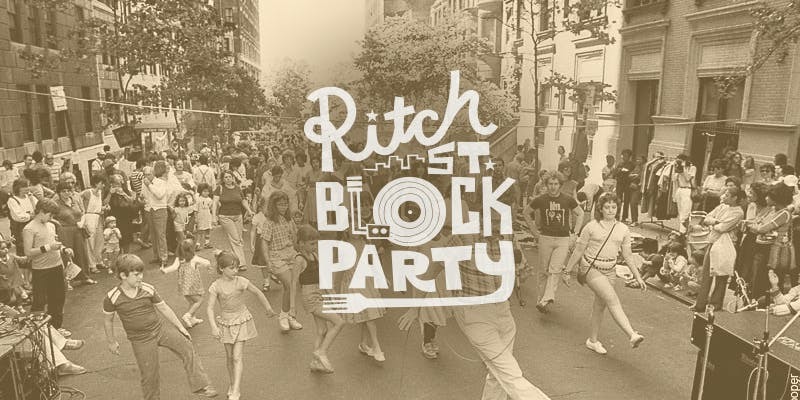 It's a good ol' fashioned block party. We've got DJs, drinks, food, vendors, kid stuff, activities for dogs, and a bunch of neighborhood businesses celebrating with us. A project sparked by discussion between visionary jazz producer/arranger Bob Belden and label owner Yusuf Gandhi regarding the Indian instrumentation used by Miles Davis on his classic 1972 fusion album On the Corner, Miles from India is devoted to re-imagining Davis’ music by a full ensemble of Indian musicians. at Picnic area between Queen Wilhemina's Gardens/Windmill and 47th avenue. Take yourself outside and into the beauty of this city's heart and soul. Practice yoga under the trees and let the ocean air sooth and invigorate you. This class expertly blends breathing and movement, strength and grace, imagination and form. You will gain a personal understanding of the 8 limbs of yoga and your true self (purusha) by practicing in nature and community. The class ends with a sharing circle. 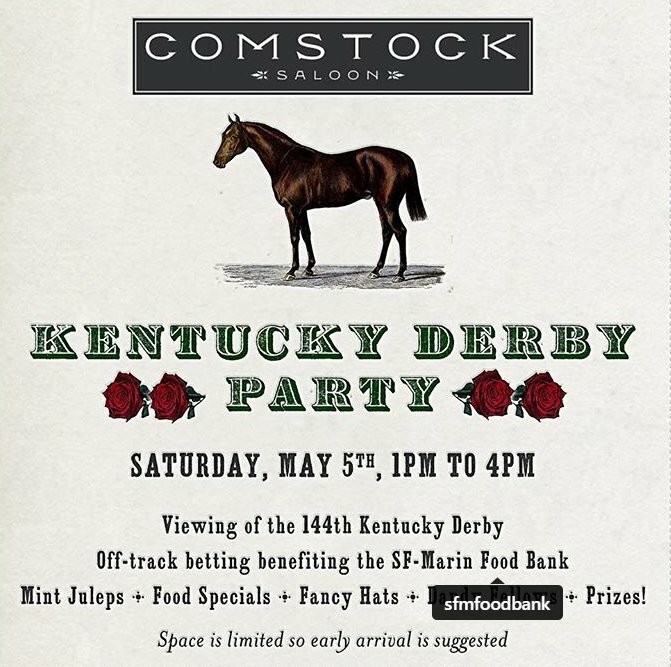 Cinco de Mayo, the Kentucky Derby, Star Wars Day(May the 4th) all in one weekend. There are multiple events for each. 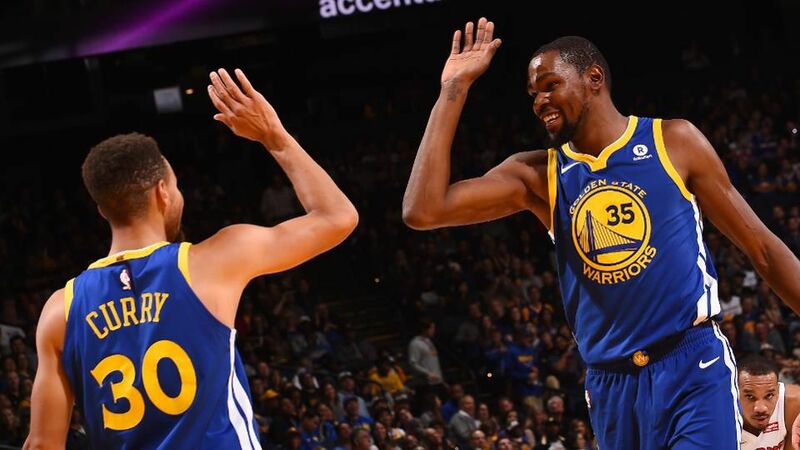 Warriors play games 3 & 4 of round 3 in New Orleans on Friday and Sunday. Take a look below for more info. The San Francisco Cinco de Mayo celebration which is produced by Mission Neighborhood Centers will take place in the Mission District on Valencia Street on Saturday, May 5, 2018. 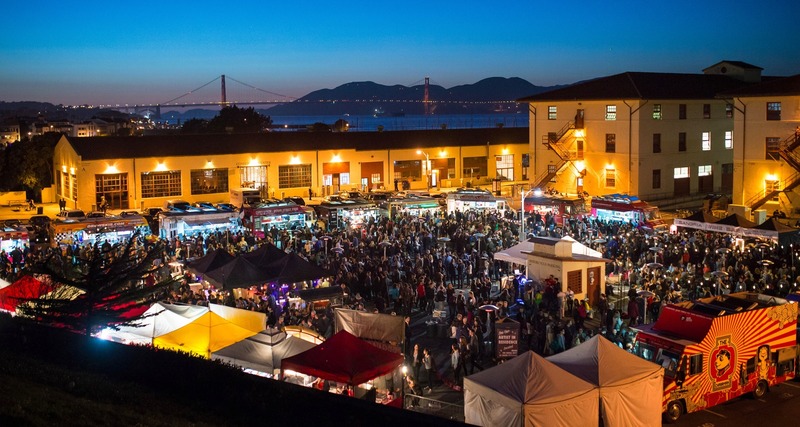 This 14th annual Cinco de Mayo, a family friendly celebration, is being planned on one of the Mission’s new trendy, main thoroughfares, occupying Valencia Street between 21st and 24th Streets. The celebration will showcase the very best of Mexican and Latin American cultures with a diverse array of Mexican and Latino foods, music, dance and artistry for the entire family to enjoy. Attendees will enjoy rich cultural experiences and activities focused on retaining cultural traditions in its community. The 19th annual How Weird Street Faire will take place on Sunday May 6, 2018 from Noon to 8pm in downtown San Francisco. The event is centered at Howard and 2nd Streets, in the heart of the city’s technology and art sectors. Filling in the faire will be thousands of people in colorful costumes dancing in the streets. 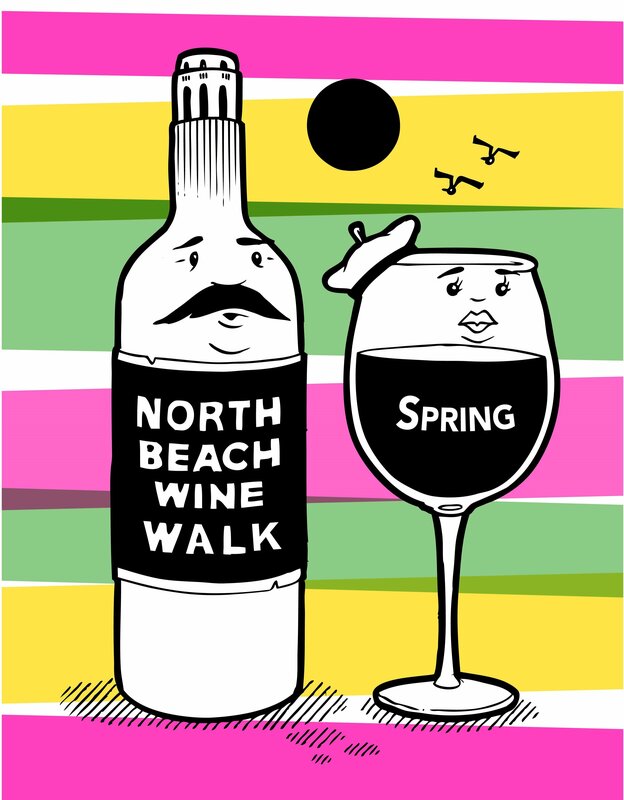 The tasting event will include merchants offering wine samples inside their stores throughout North Beach on Grant Ave, Columbus Ave, Vallejo Street and Green Street. Attendees wishing to participate in the sampling program may purchase advance tickets for $25 via the website or day-of tickets for $30 (cash only). The on-site ticket table is located at Belle Cora, 565 Green Street at Columbus. The last sale of tickets is 7:30 PM. 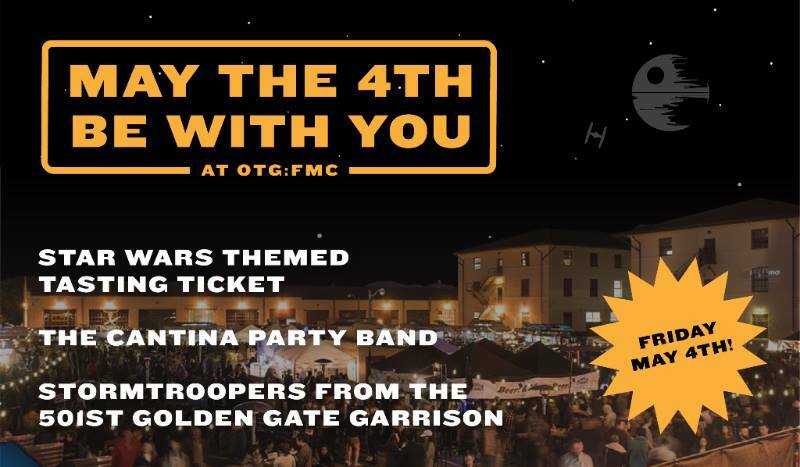 Young Jedis: the force is strong with this special edition of Off the Grid: Fort Mason Center! Along with live music from the film score, Star Wars-themed trivia and Jedi mind trick-level surprises, we’ll be slinging intergalactic offerings from our community of mobile food creators — available exclusively with our VIP Tasting Ticket experience. Come in your best stormtrooper, droid, jedi or ewok get-up for special giveaways throughout the night. EAT LOTS AND HAVE FUN YOU WILL! After completing a 12 year cycle, the Asian Heritage Street Celebration took a 1 year hiatus, and is back for 2018--the Year of the Dog! 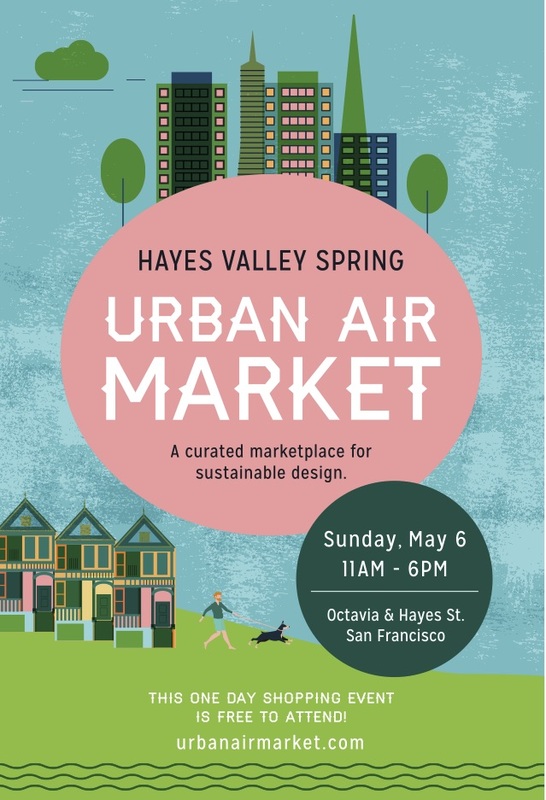 Join us in a new partnership with Sunday Streets for a fun-filled community event activating several streets in the SF Civic Center area, which will be closed to vehicle traffic. THE COLOR PURPLE is the 2016 Tony Award® winner for Best Musical Revival! Hailed as “a direct hit to the heart” (The Hollywood Reporter), this joyous American classic has conquered Broadway in an all-new "ravishingly reconceived production that is a glory to behold” (The New York Times) directed by Tony winner John Doyle. With a soul-raising score of jazz, gospel, ragtime and blues, THE COLOR PURPLE gives an exhilarating new spirit to this Pulitzer Prize-winning story. Don’t miss this stunning re-imagining of an epic story about a young woman’s journey to love and triumph in the American South. It’s the musical sensation that New York Magazine calls “one of the greatest revivals ever.” Experience the exhilarating power of this Tony-winning triumph! Free Comic Book Day is an annual event founded on the belief that for every person out there, there’s a comic book that they’ll love. Every year, on the first Saturday in May, the industry comes together to give away free comics and encourage fans, both old and new, to flock to the best place in the comic book community: local comic shops. These are the hubs of our community, where fans can come together and discover new comics, make lifelong friends, and find a sense of commonality. 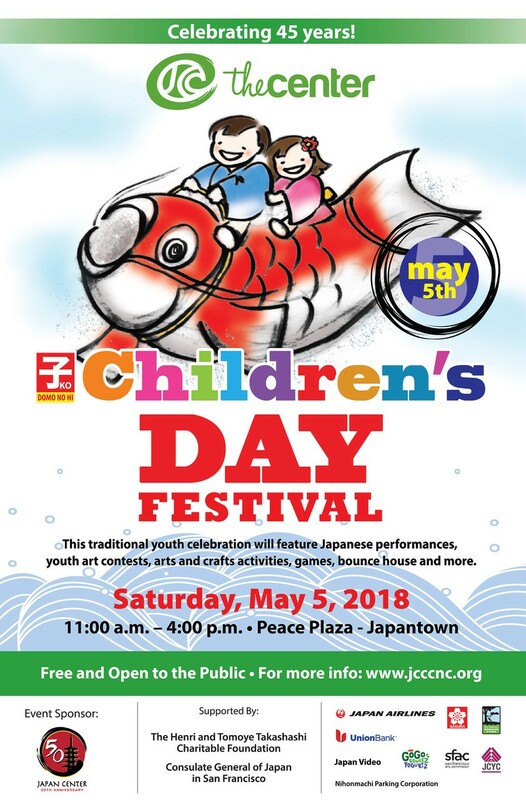 Join us as we celebrate Children's Day (Kodomo no Hi) on Saturday, May 5, 2018 at Japantown's Peace Plaza. Bring out the whole family for a fun day in Japantown! San Francisco is such a fun city! There are always events going on. No matter what your interests are you can find something new and unique to check out. The purpose of this blog is to keep my readers informed about what events are happening in the City. There are a variety of categories to click through above. I try to find a diverse selection of activities each week. If you would like to receive these events directly in your inbox just click the button below. © 2019. 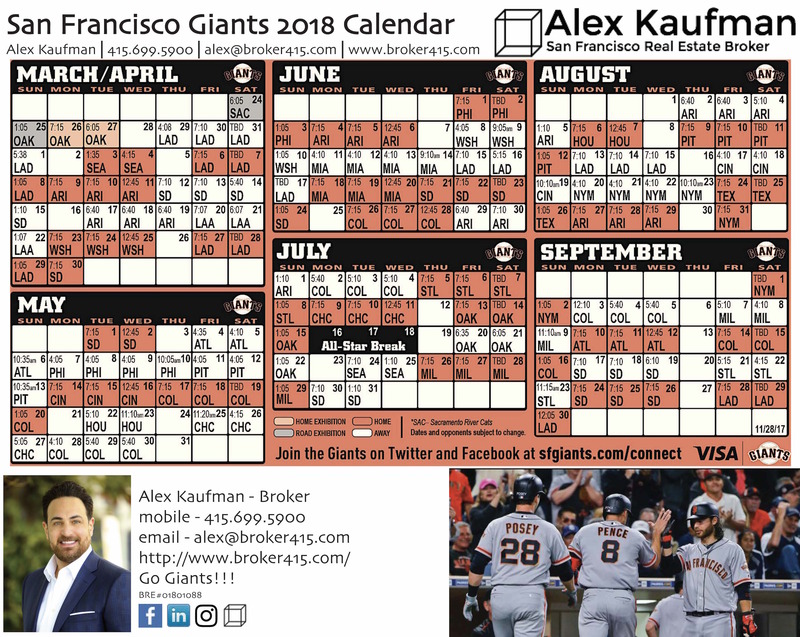 Broker 415. All Rights Reserved.